There are so many products on the market that claim to take care of your stinging insect needs. Some even claim to do it without chemicals. These products count on fear and stupidity to sell their product. Don't fall for their schemes, don't waste your money, and don't put yourself or your loved ones at risk by beleiving that these are going to take care of your problem. 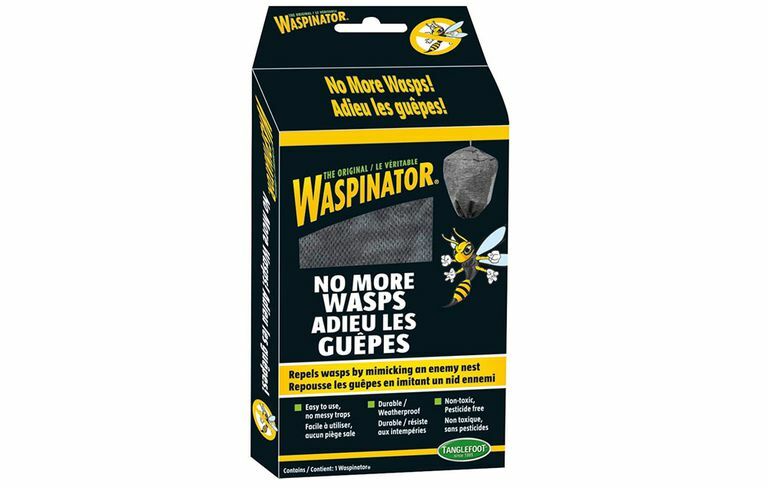 This product touts that it "repels wasps by mimicking an enemy nest". 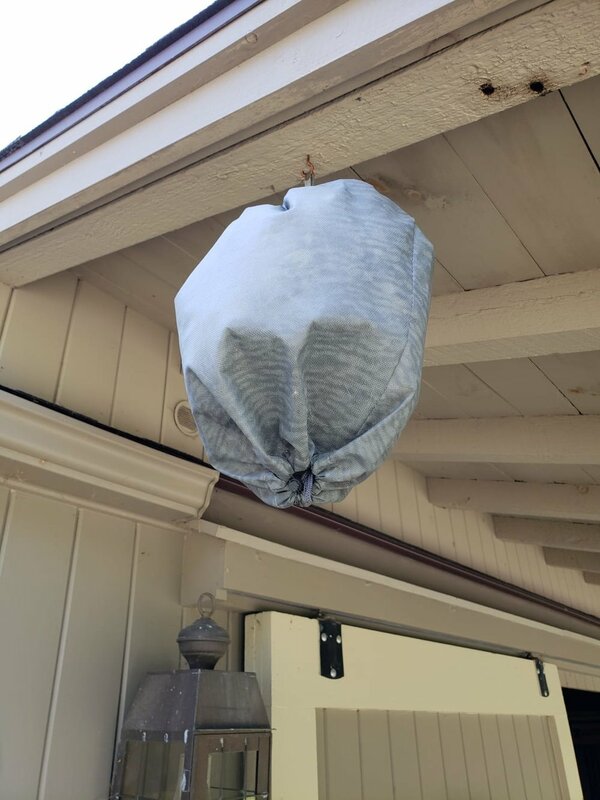 It claims that wasps are territorial and if you pop this mock wasp's nest up on your patio or yard that you will have a wasp free summer. It sounds too good to be true, because it is. Sorry, this product will do nothing more than trick you into believing you have solved the unsolvable, and at just $9.99! Unfortunately, it's a bit more complicated than that. Wasps (including hornets and yellowjackets) are not territorial insects. They have no problem with neighbors nearby. There is no evidence, scientific or otherwise that these little plastic impersonators work. Infact, from time to time, when I arrive to remove a nest, I find one of these guys hanging nearbye! I've actually spoken with the inventor of this product personally. He was unable to provide any documentation regarding evidence (because they are without evidence). I asked him to remove this product from the market, because it is a snake oil product, needless to say he didn't return my call. "The Elephant Whistle Pheneomena" : Perfect fix for the imaginative, non-allergic, and those who believe in fairy tales! 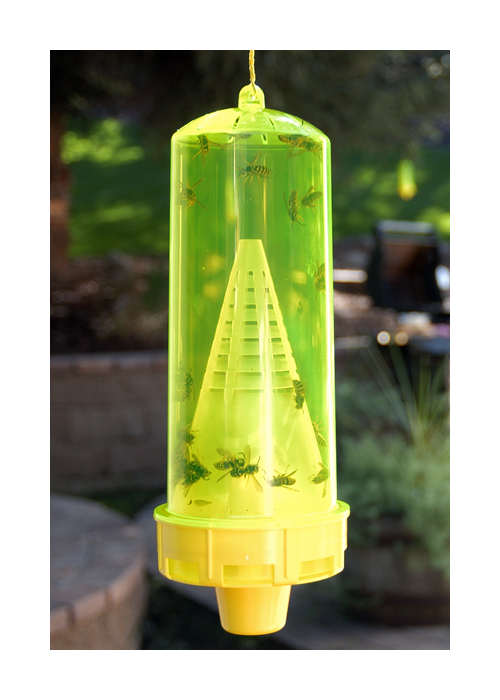 This product claims to offer a non-toxic way of removing yellowjackets on your property. At first glance, it may feel like the product is working. This product attracts only one variety of yellowjacket. The particular variety they attract are uncommon to New England. Further, the product may collect a few insects, but there are hundreds more living, working, and building the nearby nest where they live. This will not touch the main population of stinging insects on your property, not to mention the queen herself. 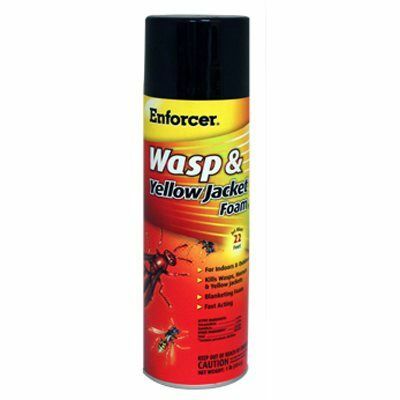 This is a common wasp spray found at local hardware stores, amazon, and walmart. It boasts that it will erradicate the yellowjacket population. These contain insecticides and are toxic for the soil, the air you breath, and will contaminate your water supply as it lands on the ground, surrounding plants, and the bottom of your feet! While it may kill some of the population, most likely it won't get all of the insects. These products can actual make your problem worse, for example when spraying on outside of your house, these create a chemical barrier so that the insects cannot get out, and are now frantically pouring into your house! 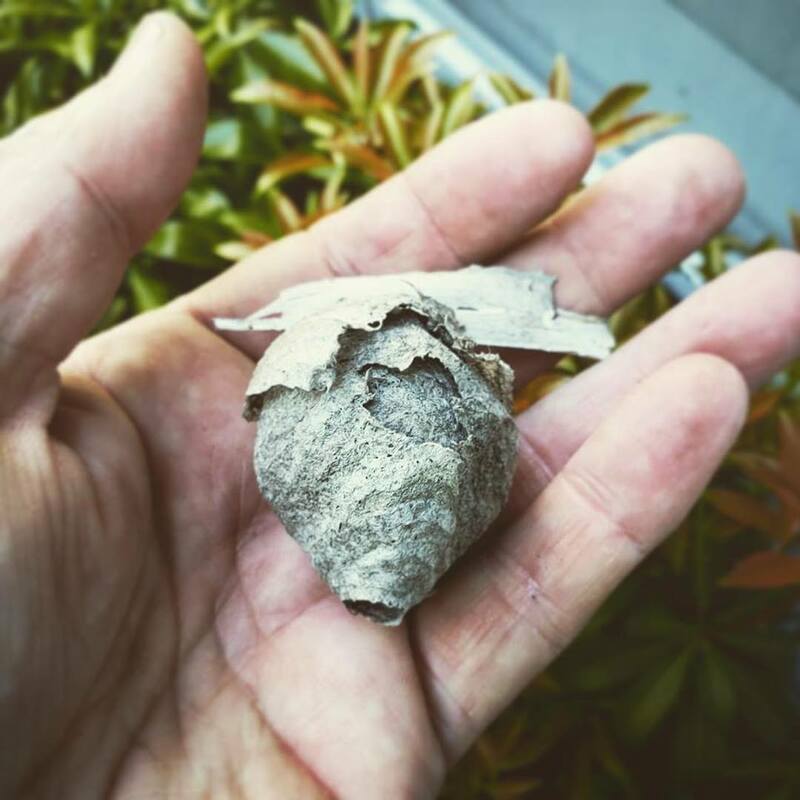 If you are successful in killing the nest, you may find yourself with pounds of smelly, rotting larva in the walls of your home. Don't waste your time, money, or health on these sprays! These are deadly for human beings as well as insects and have been known to cause cancer.